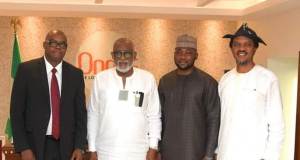 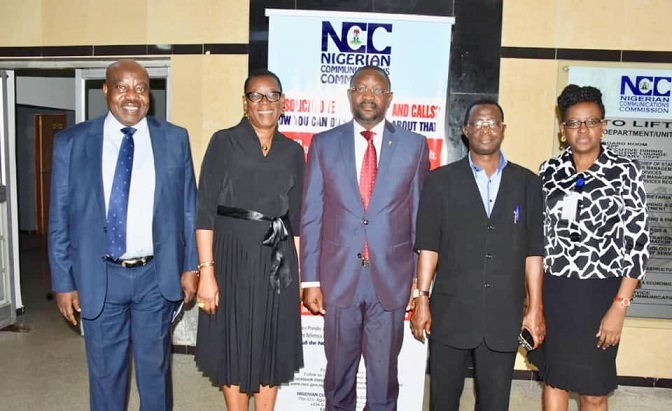 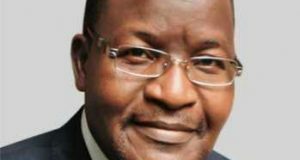 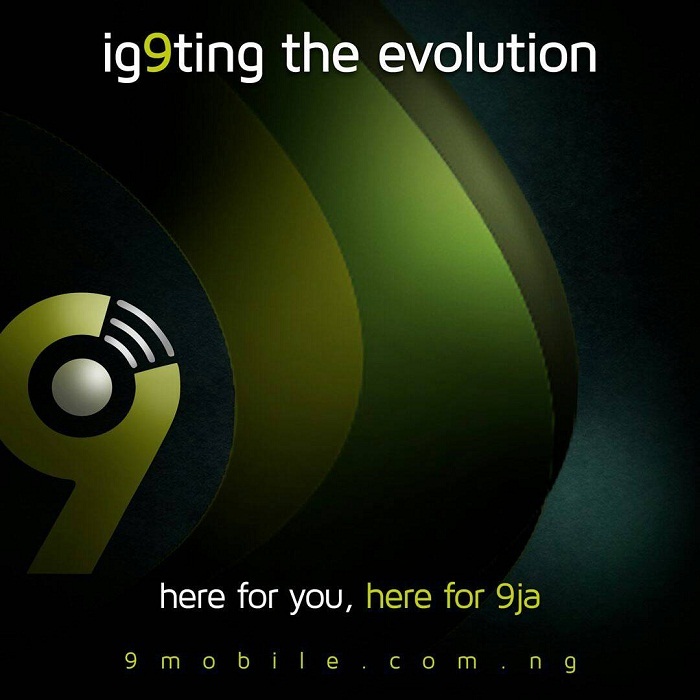 The Nigerian Communications Commission (NCC) has reaffirmed its unflinching commitment to the protection of telecom consumers by educating, informing and empowering them with information. 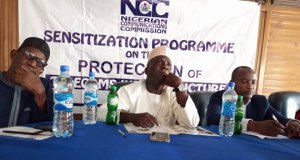 Ismail Adedigba, Head Information and Reference at the Commission’s Consumer Affairs Bureau, stated this today at the 104th Consumer Outreach Programme, which took place at Ado Ekiti. 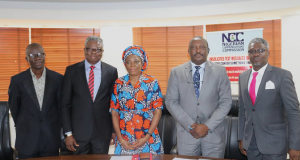 In a remark focusing on the theme of the Outreach: Mitigating Effects of Cybercrime: The Role of Telecom Consumers, which he made on behalf of Felicia Onwueguchulam, Director of the Consumer Affairs Bureau, Adedigba said the theme is chosen for deliberations this year to highlight the threats of cybercrime to all users of telecoms services and to sensitize the consumers on the role they need to play to be protected from cyber criminals, hackers and sundry deviance in the cyberspace. 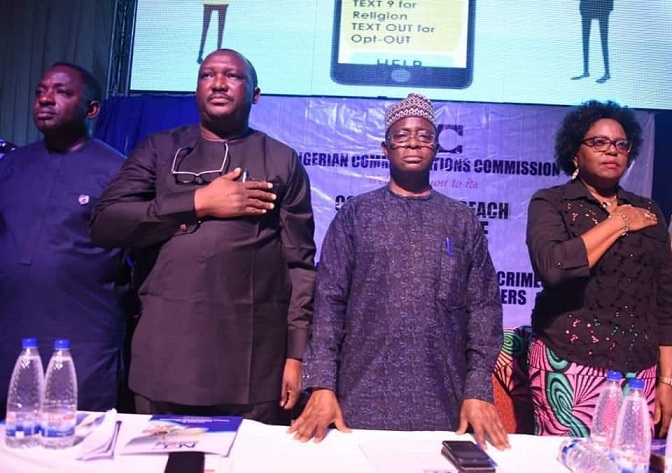 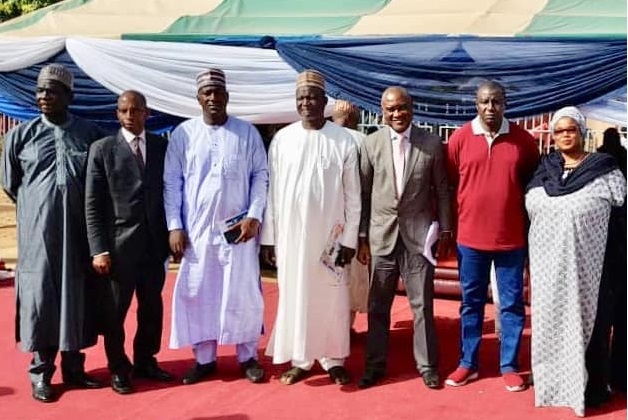 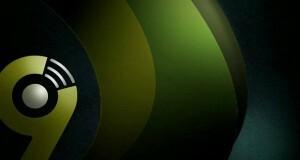 Adedigba stated that as the Commission embarks on various initiatives to increase access to the Internet for Nigerians for positive engagements, the Commission is nonetheless, conscious of the activities of dishonest individuals who are bent on using the Internet improperly, and this explains why NCC will continue to create awareness in this regard. 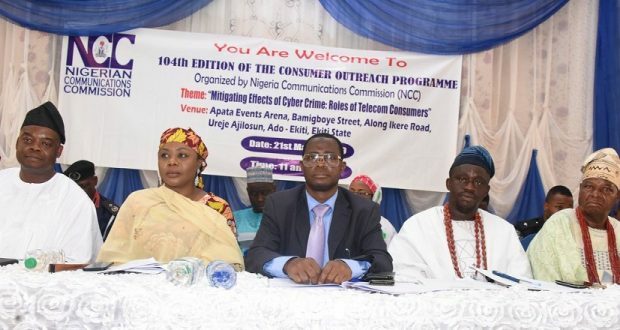 Hafsat Lawal, Head Consumer Policy Development and Monitoring at the Consumer Affairs Bureau, also recalled some initiatives put in place by the Commission towards expanding the frontiers of redress available to the telecom consumer. 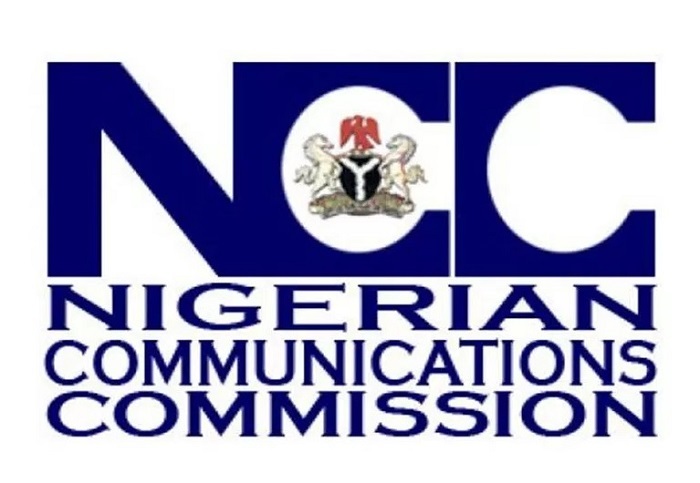 These include NCC’s Toll Free Number – 622 and; the Do not Disturb – 2442 Code, which respectively ensure that consumer can escalate unresolved complaints as well as stop incidents of unsolicited SMS. 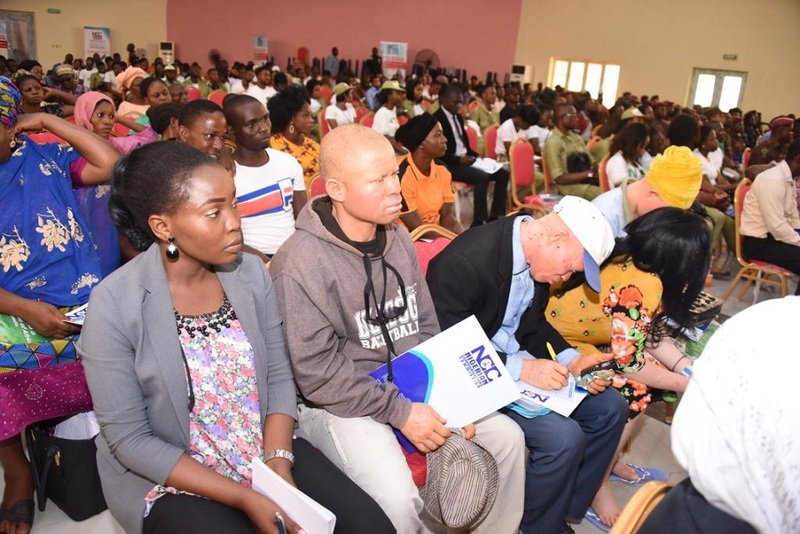 The programme was well attended by stakeholders among which are community leaders, personnel of agencies in the security governance sector, serving members of the National Youth Service Corps, representatives of Network Service Providers, Consumer Advocacy Groups, as well as journalists and other communication professionals.